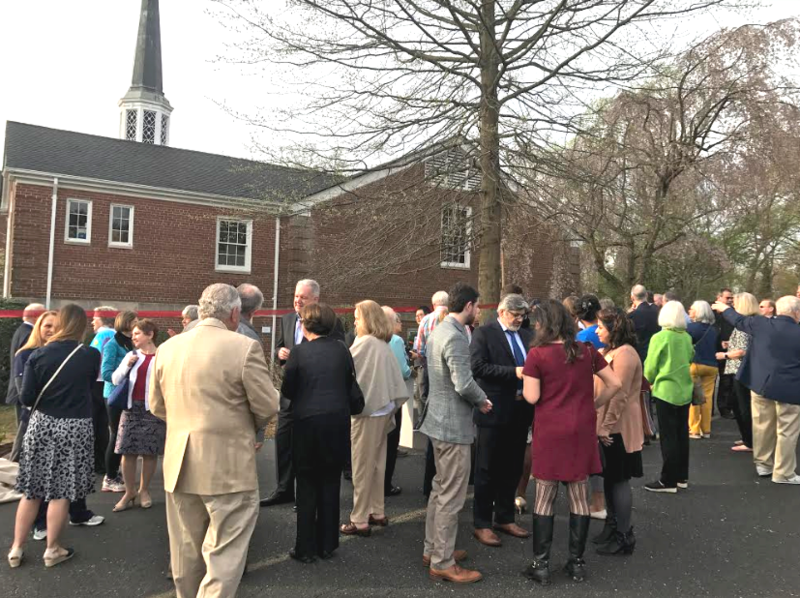 On Tuesday morning, nearly 100 people gathered outside of the First Christian Church of Falls Church to celebrate Culmore Clinic's move to their new home and inevitable expansion due to the space's capacity. 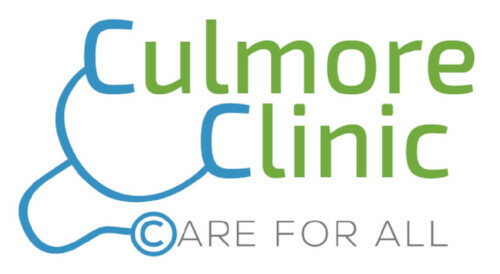 The Ribbon Cutting and Interfaith Ceremony included a look back at all those who made it possible for Culmore Clinic to reach this exciting stage and a look forward at all those who will be instrumental in carrying The Clinic forward. Many of them were invited to do the honor of cutting the ribbon. 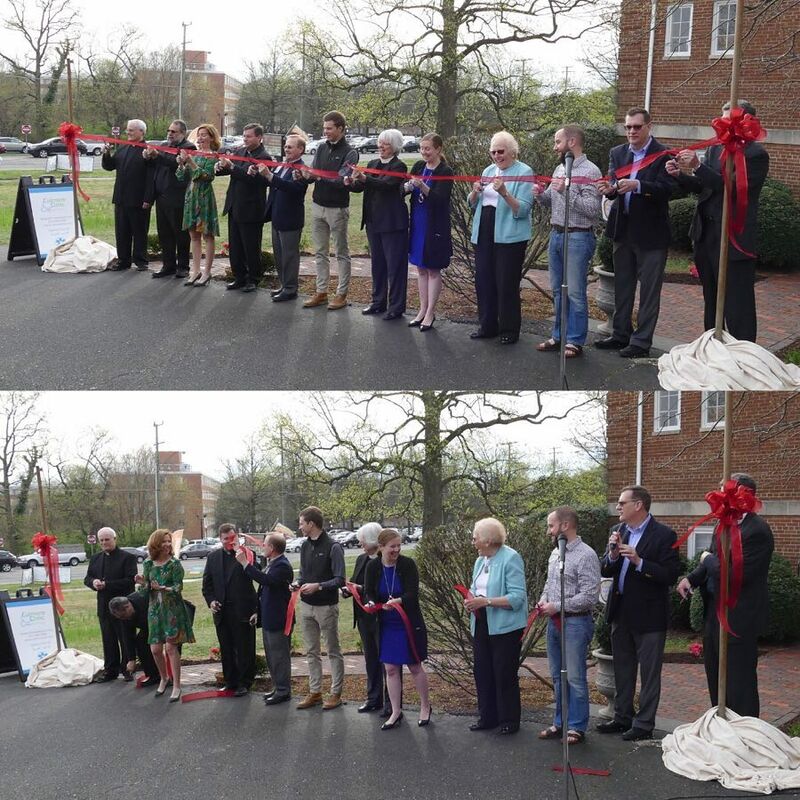 Also at the ceremony were representatives from Senator Tim Kaine, Congressman Don Beyer, Congressman Gerry Connolly's offices and Fairfax Board of Supervisors Penny Gross herself. You can see the full ceremony on our Facebook page. 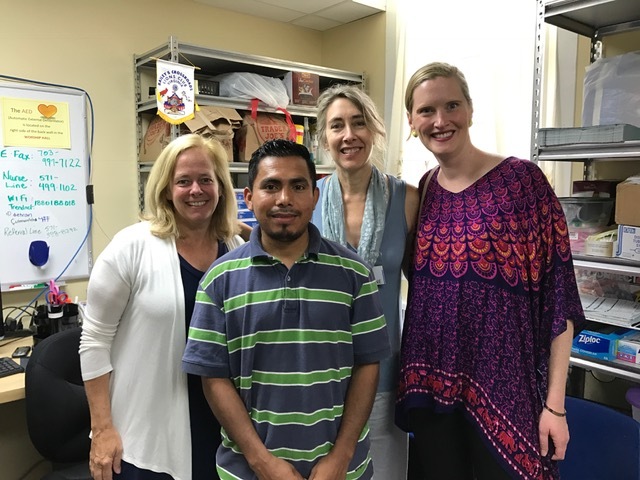 Read more about the day in these Catholic Herald and Annandale Blog articles. 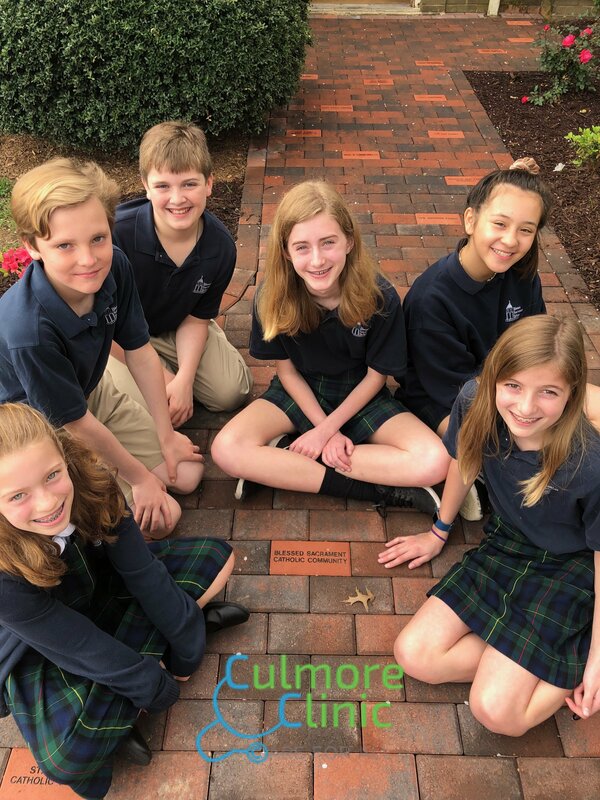 A very special visit came from the students at Blessed Sacrament School who had selected Culmore Clinic as the recipients of their Dress Down Day for Charity. And, a presentation of generous donations from the Rotary Club and the Lions Club. Perhaps one of the most moving parts of the ceremony was an acknowledgment of the late Julie Ann Kiley's $129,000 gift from her Peace Garden Initiative at St Anthony of Padua to the Clinic presented by her family and Fr. Tuck Grinnell. A deep and heartfelt thanks to our mostly volunteer staff for making Tuesday the true success it was. We are particularly proud of our Medical Director, Dr. Charles Sneiderman, a fabulous volunteer who helps us maintain the highest quality standards. 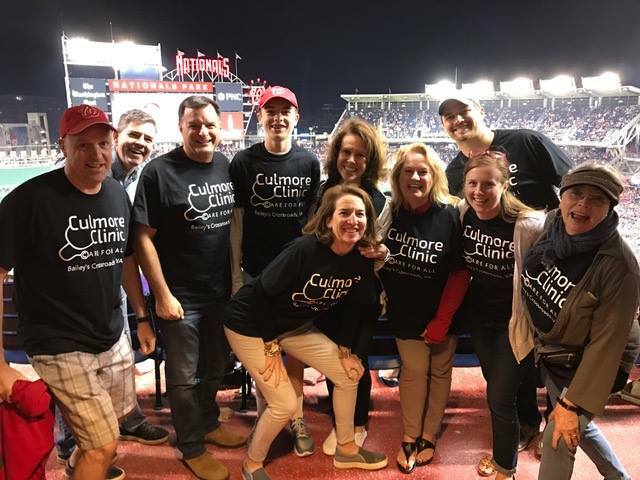 And to Dee Dee Mojica, our Patient Services Manager, who has shared her know-how and passion to serve others since Culmore Clinic's earliest days. Plus a Very Special Thanks to Rev Seve Moore + the First Christian Church Community for Everything! 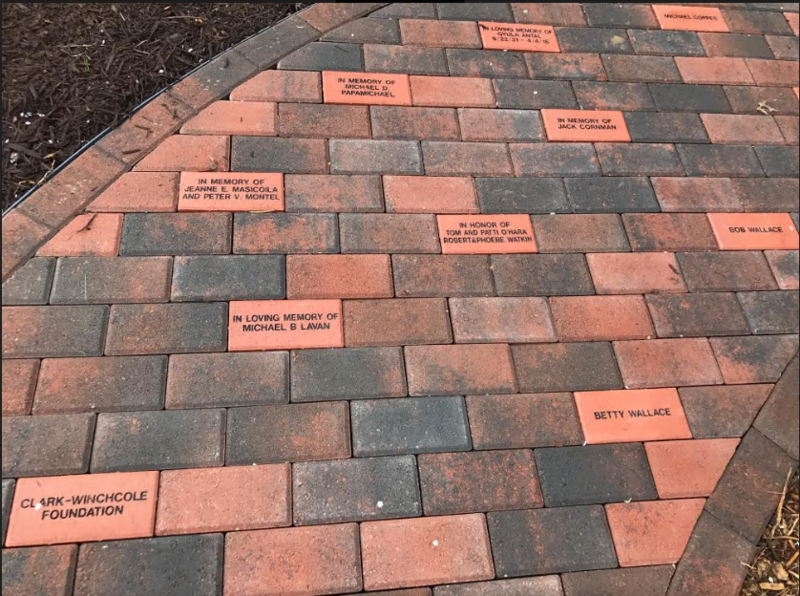 While the beautiful brick walkway is complete, there is still time to donate a brick for yourself or in honor of someone special. We will be accepting requests until the end of April for engraved bricks. 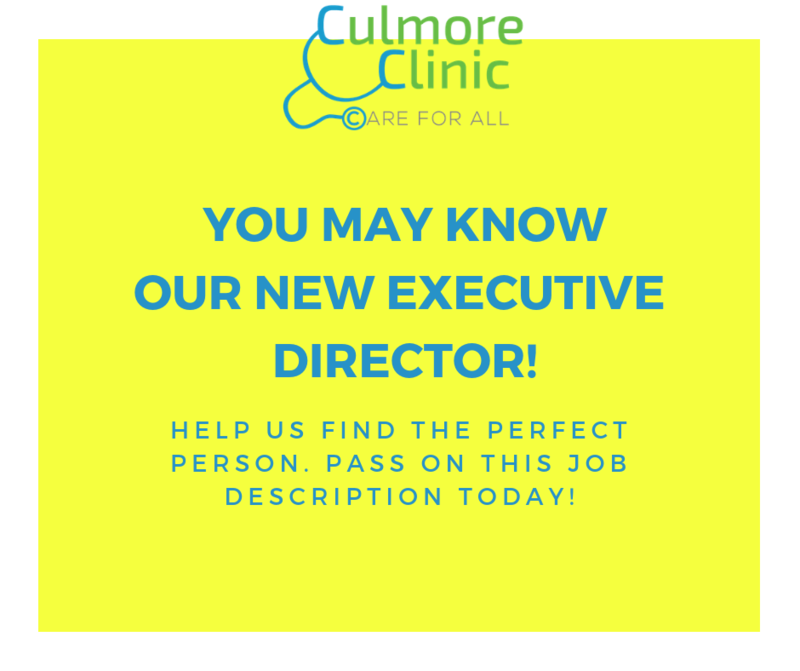 Please email us if you're interested in learning more. 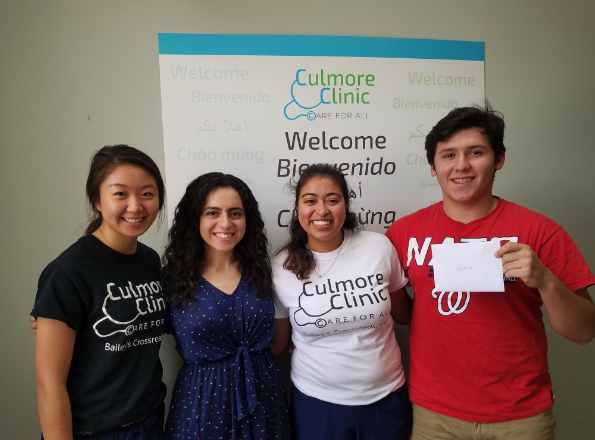 Culmore Clinic is an interfaith, 501-C(3) non-profit healthcare clinic offering compassionate and culturally-sensitive medical care, counseling, and specialty referrals to low-income adults at little to no cost in the Bailey’s Crossroads community. 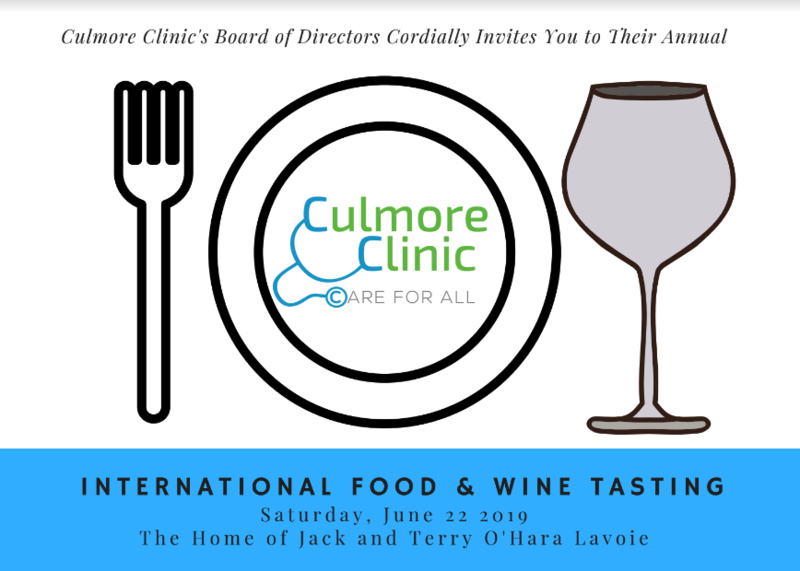 Copyright © 2019 Culmore Clinic, All rights reserved.